Slow Cooker BBQ Chicken is an easy and delicious recipe you are going to love. It’s quick to throw together, and in a few hours, you have perfectly cooked BBQ chicken breasts. 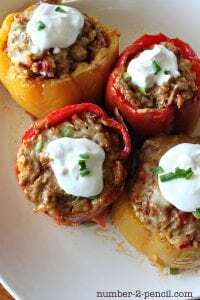 These are perfect served with a simple side salad. However, my favorite way to serve Slow Cooker BBQ Chicken is to shred it and mix the slow cooker juices back in. The BBQ chicken is amazing on a sandwich, a salad or in tacos! 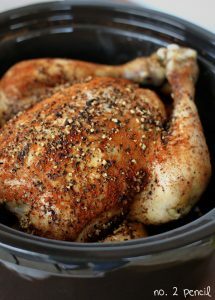 Two of my most popular recipes are my slow cooker whole chicken and my slow cooker lemon garlic chicken. People often ask if you can substitute chicken breasts in the recipes. The answer is yes! 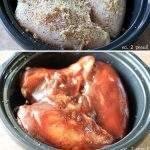 My slow cooker BBQ chicken method can be adapted to both of those recipes. In this recipe, I removed the skin prior to cooking so the BBQ sauce can “bake” on the chicken. But the method works with skin-on, or removed. I prefer to use bone-in, skin-on chicken breasts in the slow cooker. Boneless, skinless chicken breasts tend to dry out quickly. They have little to no fat to render in the slow cooker. Bonus: Bone-in, skin-on chicken breasts are extremely economical. I can often find them for around nintey-nine cents a pound! 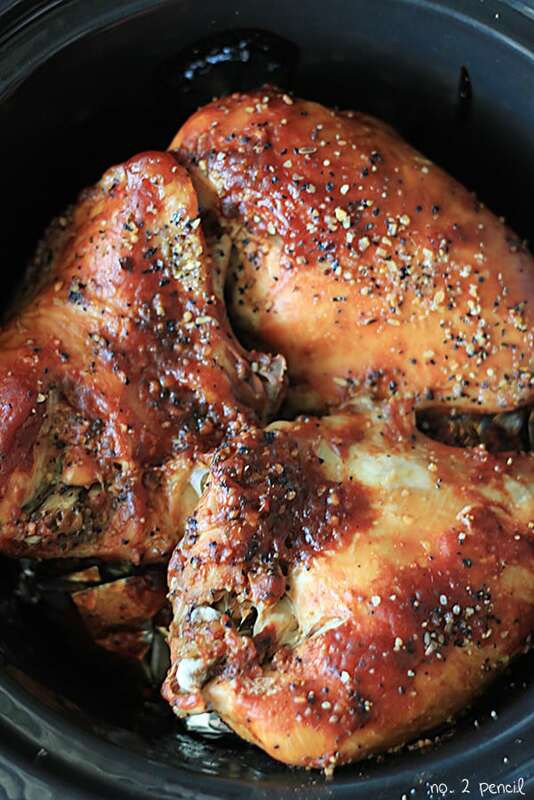 Easy and delicious Slow Cooker BBQ Chicken. Create 3-4 large foil balls to fit in the bottom of slow cooker. Remove skin from chicken breast, and season each with steak seasoning and brown sugar. Arrange chicken breasts on top of foil ball, and pour BBQ sauce over. Cook on high for about 4 hours, or until chicken reaches 165 degrees. It's important to use a meat thermometer as cooking times will vary! Chicken breasts can be served whole with juices from slow cooker poured over, or shred chicken and pour the slow cooker juices back over. Tip: As in my other slow cooker chicken recipes, I utilize the foil balls as a makeshift roasting rack. This keeps the chicken from falling apart during the cooking process. What do the foil balls do? This sounds really good and I’m anxious to try it! Thanks for asking Julie! I meant to include that in the post, I’m going to edit it to add that it lifts the chicken out of the juices. Kind of a makeshift roasting rack. It keeps the chicken from falling apart. I will try a rack of celery stalks cut to size. This looks amazing Melissa! Can’t wait to give it a try! I love using my slow cooker! Thanks for the great recipe! I’m going to have to try that foil trick! Thanks Melissa! This looks yummy! Love the idea of the foil balls–so clever! Loving the foil ball trick…will so have to try this! I love that idea, Nancy! I’ll have to try it. Thank you! Looks great Melissa! Perfect for so many dishes or by itself! Yum! If you’re buying the bone in, skin on, why would you remove the skin? Do you normally leave the skin on? Just curious. I always remove the skin because the seasoning penetrates the meat better and, honestly, it doesn’t brown and crisp up as it does in the oven. If left on, it remains fatty and rubbery (very visually unappealing, as well). We made this today and just two hours in, the entire house smells so wonderful. I can’t wait to have shredded BBQ chicken sandwiches! Can you use boneless chicken as well? I’m goona try this….. yeap 🙂 first time i heard of this foil trick. 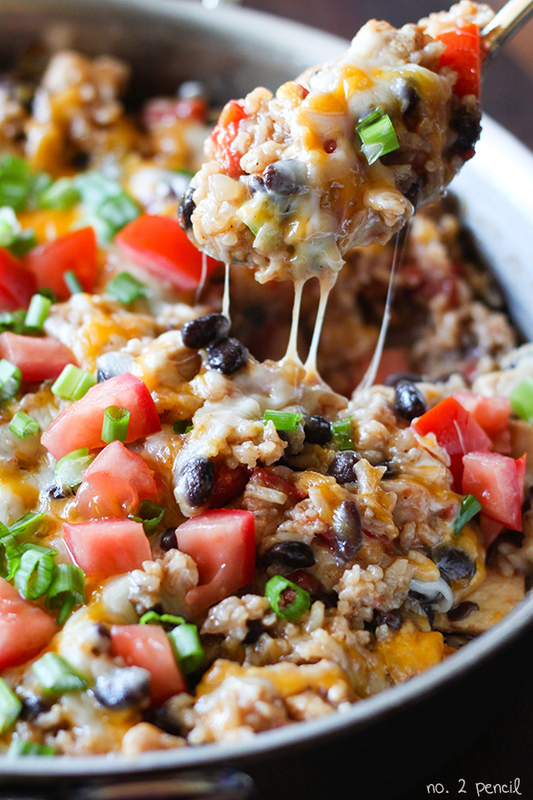 This is a “Must try recipe”. Tried this tonight and it is SOOOOO GOOD!!!!!! 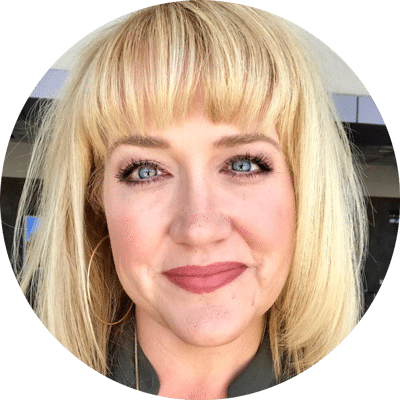 Melissa, sorry for asking but do you really mean 3 bone-in chicken breast or 6 pounds – that sounds like too few breasts for this amount of weight? I would really like to try your recipe, but I have a 5 bone-in chicken breasts (no skin on) that amount to about 3 lbs. Not sure if I should half the ingredients that you have listed? Yes, in this recipe it was three very large chicken breasts that came out to 6 pounds total. Thanks for the question! Is it 4 hours on high? Yes, four hours on high. If I want to cook it slower would you do 6 or 8 hours on low? I’ve even read high for an half hour and than warm for 8 and food cooks, have you tried this method before? Hi can you use frozen chicken breasts? I would suggest thawing them before. Why do you add brown sugar? Isn’t the BBQ sauce sweet enough for it? When using foil wrapped potatoes for a rack somtimes if not tightly wrapped juices will seep through….so to prrevent this I put my foiled wrapped potatoes inside a crockpot liner. Works great and no soggy potatoes. Keeping my fingers crossed it turns out great. It’s for dinner tonight. I also put potatoes in the foil. Hi, has anyone tried this recipe with thighs& legs? Any idea how I should adjust the cooking time? Thanks! did you ever try this recipe with a whole chicken? Would you cook it the same way and take skin off? I don’t have any brown sugar at the moment 😕 Can it be substituted or made without the brown sugar? I think you can skip it!